Vigilan // FREE DOWNLOAD by HRMX. Cottage Haze // FREE DOWNLOAD by HRMX. HRMX - Fokry // Until Venus Returns Part 002 // 30.03.2018 by HRMX. Hulp // FREE DOWNLOAD by HRMX. Juiced // FREE DOWNLOAD by HRMX. 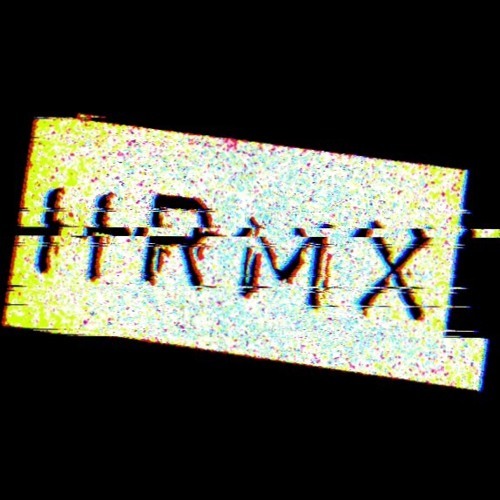 twinkl3 // FREE DOWNLOAD by HRMX. Cymande - Ras Tafarian Folk Song (HRMX Refix) // FREE DOWNLOAD by HRMX. Ieda / Simplo [SURESTATE017] by HRMX. Output // FREE DOWNLOAD by HRMX. Squeaky Dub // FREE DOWNLOAD by HRMX.